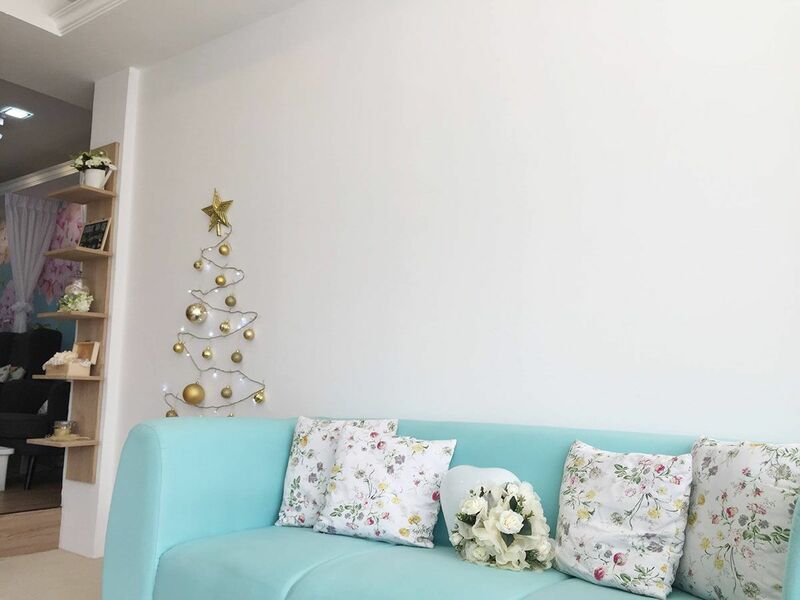 Celebrate last day of being single together with Maniqure. 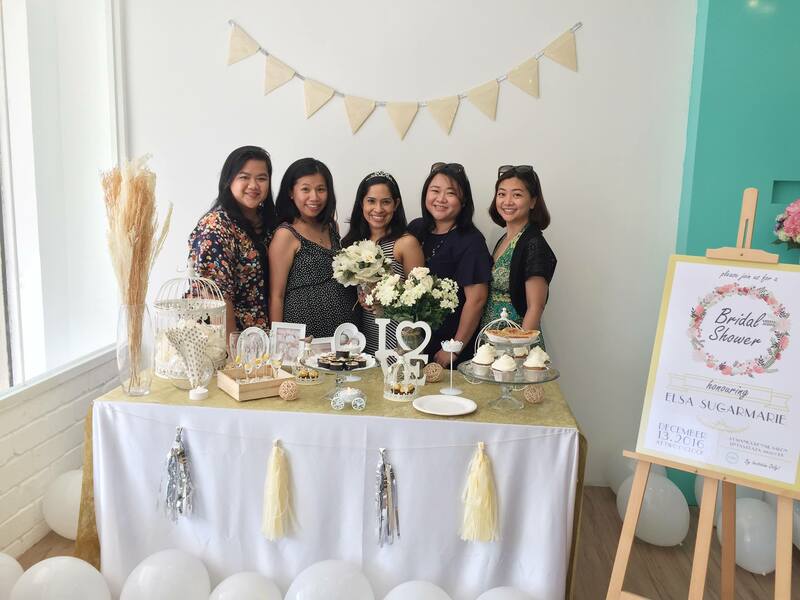 The only nail salon Bridal Shower Packages available in Kota Kinabalu, Sabah, Malaysia! 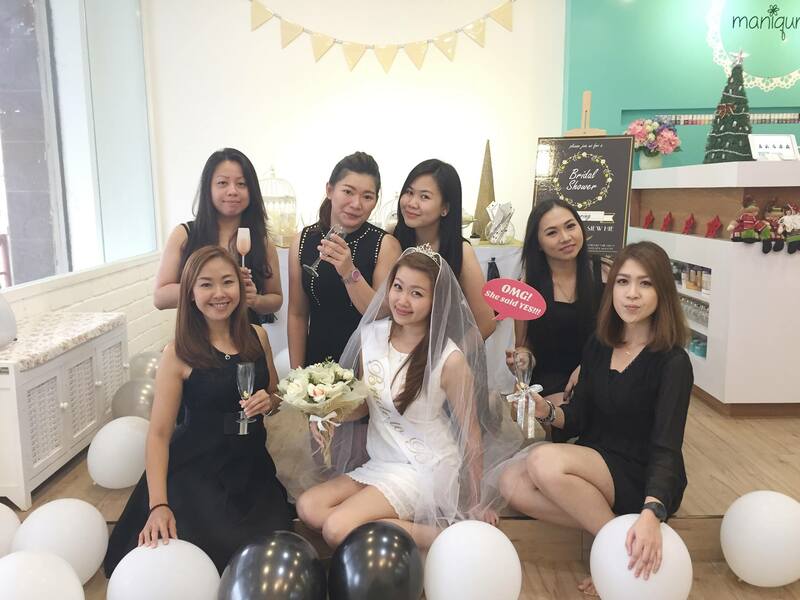 If you have a special occasion, Maniqure Nail Salon is the perfect place to celebrate! 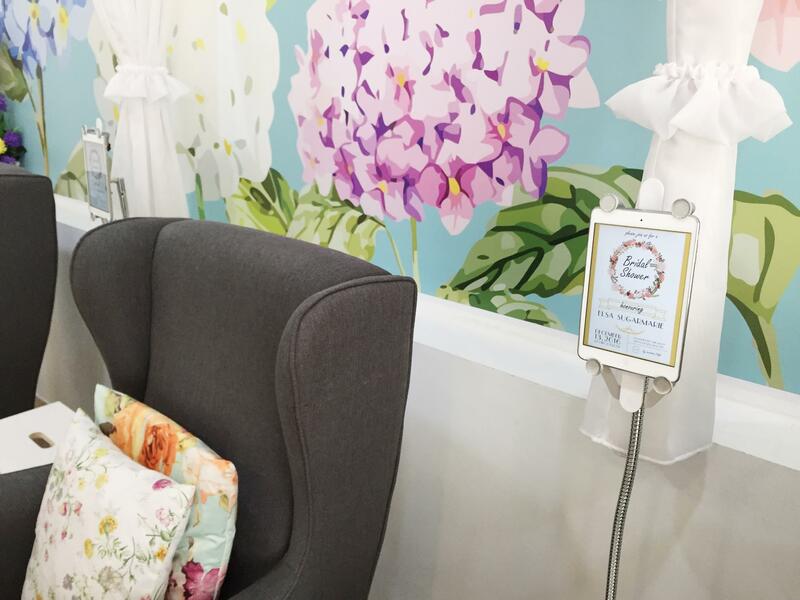 We extend our place for our customers to throw nail parties. 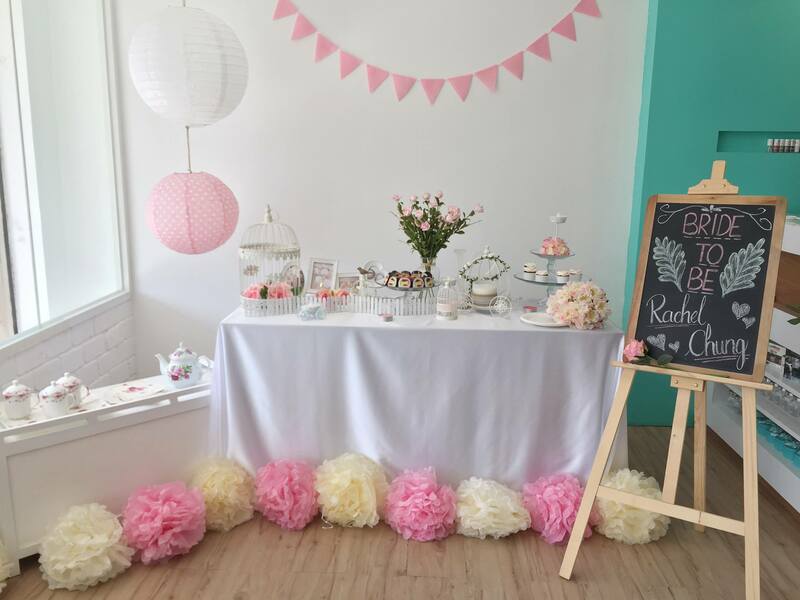 You can organize a fabulous birthday party, bridal shower, baby shower or just any private gathering. Bring your friends and family prepare to be pampered. And of course, don't forget the complimentary refreshments! 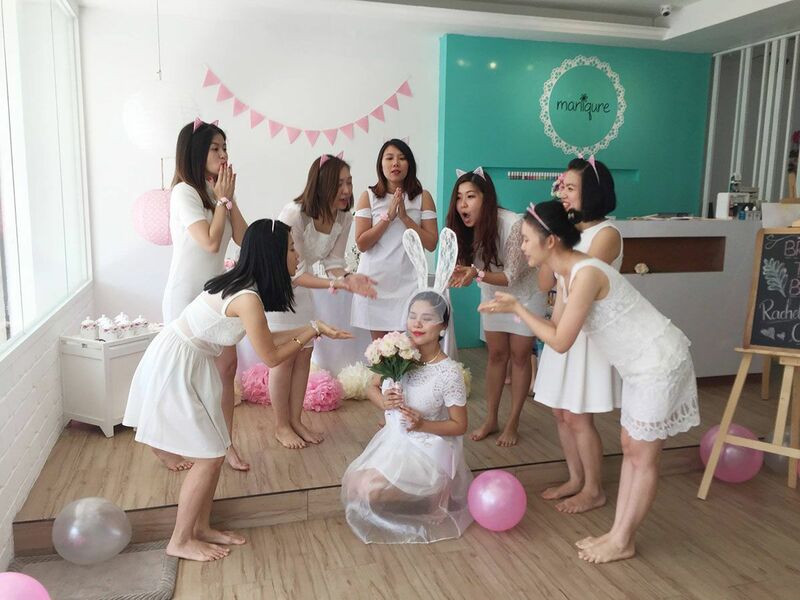 Use Maniqure for your bridal shower or with friends that just want to have fun together. 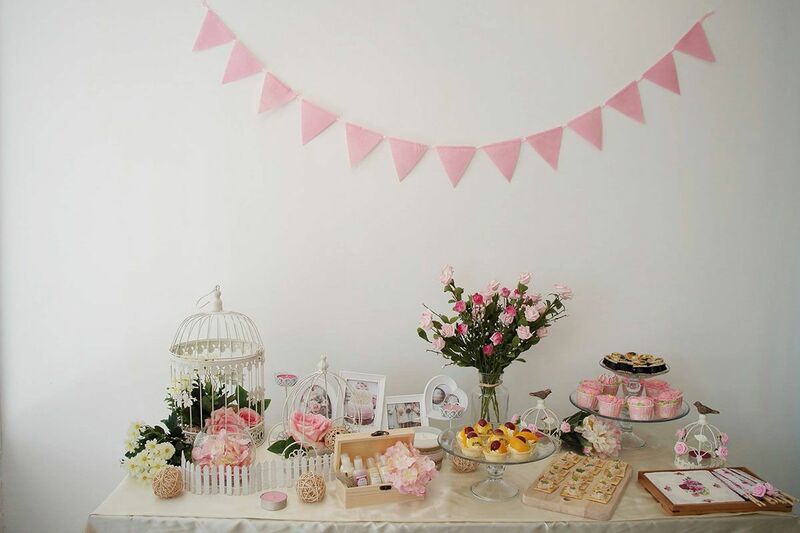 A table can be set up with photo props and plenty of space for food, beverages and bridal stuff. 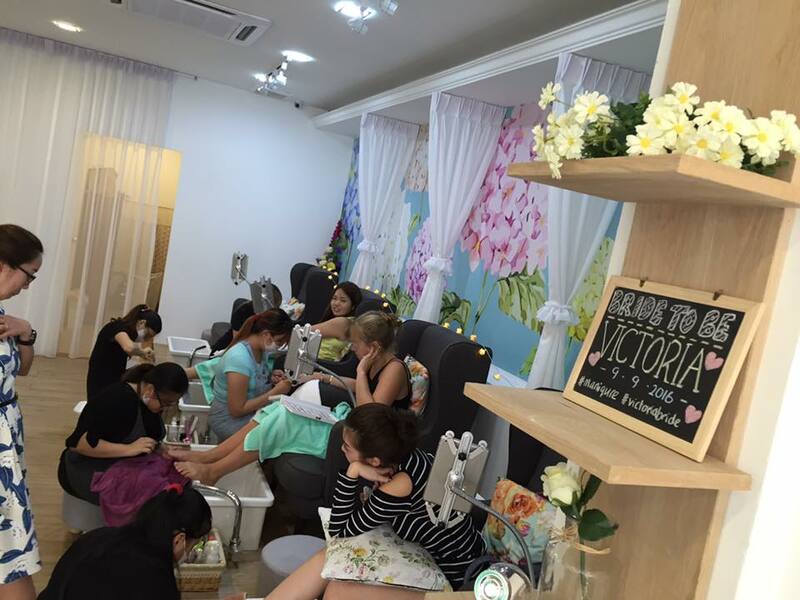 The whole nail salon can be reserved and can accommodate up to 10 people. A bride's beauty regimen for the wedding is endless. A must on the list is an impeccable manicure; whether with elegant ornate patterns or sprinklings of glitter, beautiful bridal nails are the crucial complement to your shiny new wedding ring and gorgeous bridal bouquet. To help you show off that sparkly new rock adorning your finger, we give you and your bride maids beautiful bridal nail art. You'll definitely love it. Let's have fun together. Contact us now for more details or check out the packages below. 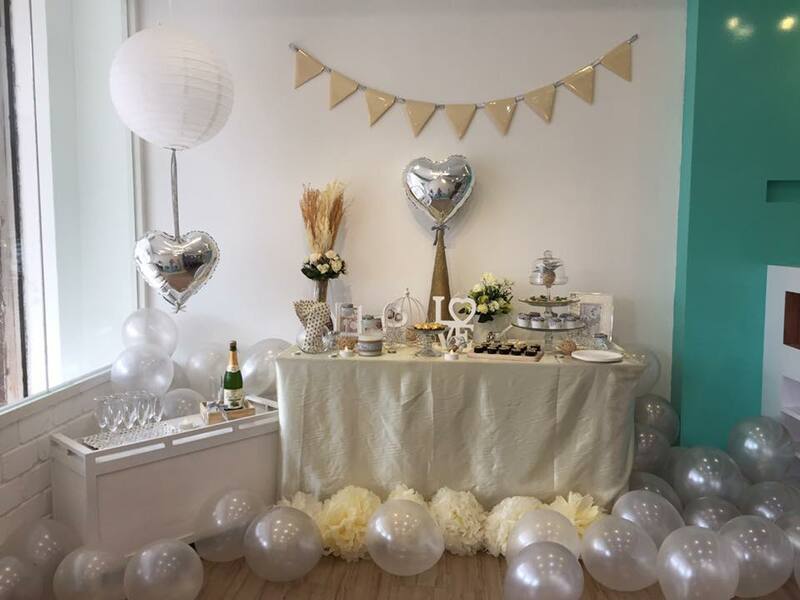 Let's us know what theme you love, we will decorate according to your wedding theme. Bridal shower package at least for 6 person. Contact us now for more details or check out the packages below. For 6-10 person. 2.5 hours services. For 6-10 person. 3.5 hours services. 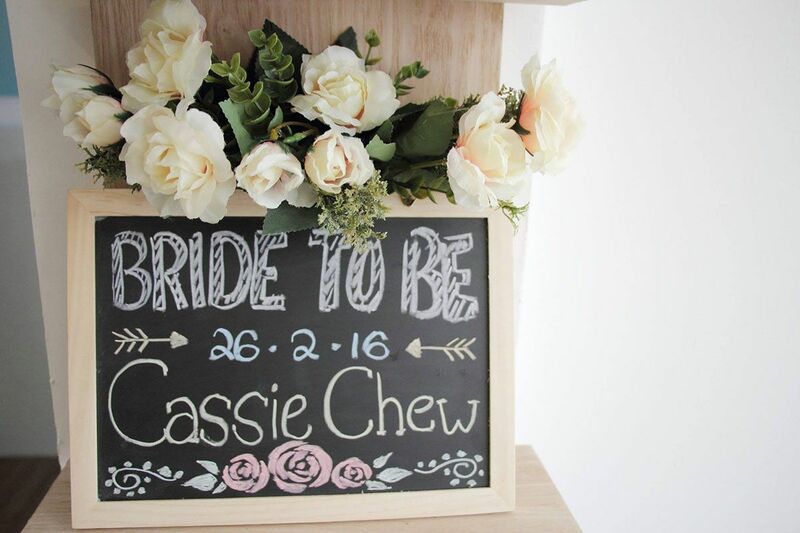 Deposit RM500 to be collect upon booking. Book 2 weeks in advance.